Wat is dit voor site? Wij zoeken de goedkoopste boeken op internet. The Public Wealth of Citiesvonden we het goedkoopst op Bol.com voor €26.99. We hebben gezocht in nieuwe en tweedehands boeken. Rechtsonderaan de pagina kan je het boek direct bestellen	via Bol	.com. Mobilizing existing resources to meet the current and future needs of cities Crumbling streets and bridges. Poorly performing schools and other social services. These are common themes in cities, which too often struggle just to keep the lights on, much less make the long-term investments necessary for future generations. It doesn't have to be this way. 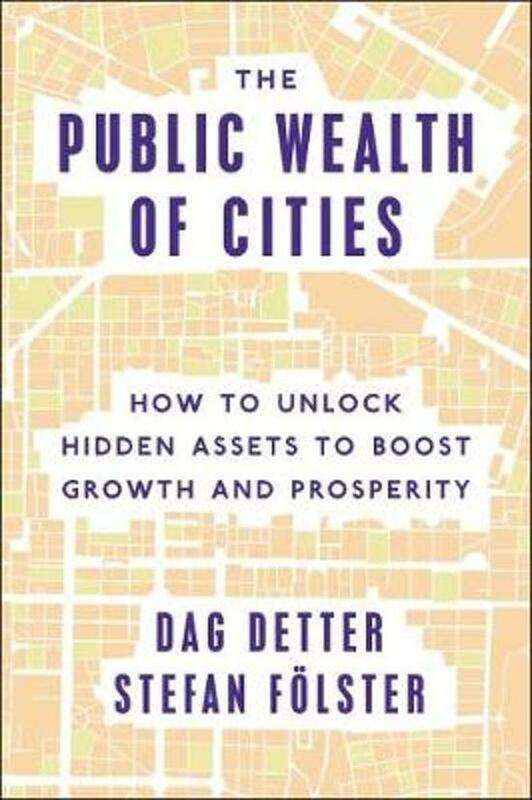 This book by two Swedish experts in public finance describes a new way of restoring economic vitality and financial stability to cities, using steps that already have proven remarkably successful in some cities. The key is unlocking hidden social, human, and economic wealth in cities. A focus on public wealth shifts attention and resources from short-term spending to longer-term investments that can vastly raise the quality of life for many generations of urban residents. A crucial first step is gaining a proper understanding of the city's balance sheet-an understanding that that too many cities now lack. With this in hand, taxpayers, politicians, and investors can better recognize the long-term consequences of political decisions and make choices that mobilize real returns rather than relying on more taxes, debt, or austerity. Even poor cities own large swathes of poorly utilized real estate, or they control underperforming utilities and other commercial assets. Most cities could more than double their investments with smarter use of these commercial assets. Managing the city's assets smartly through the authors' proposed Urban Wealth Funds-at arms-length from short-term political influence-will enable cities to ramp up much needed infrastructure investments.